Everyone's favorite cat-and-mouse team is back, and this time they're uniting to save their mutual friend, Robyn. 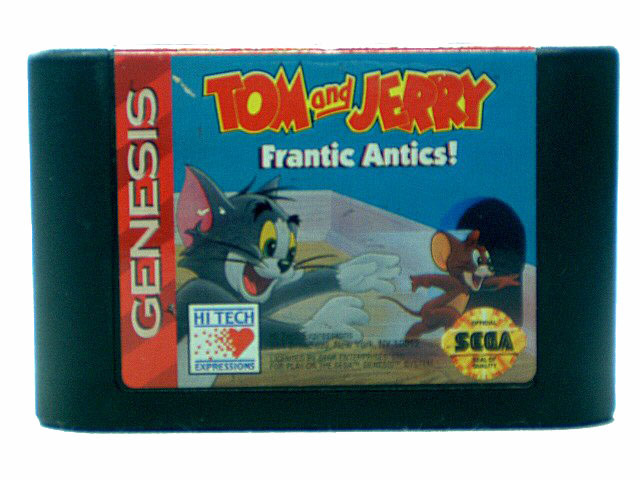 Control either Tom or Jerry against enemies like Aunty Figg, Ferdinand the dog, and the cruel Captain Kiddie. There are eight nerve-racking levels to get through in your search for Robyn each packed with obstacles, foes, and plenty of good food. You'll collect cheese and fish for points and energy, keeping an eye peeled for all sorts of hidden bonuses. If you can stay out of danger, you'll reunite Robyn with her father and go down in history as a hero. Play alone or team up with a friend for co-op excitement.